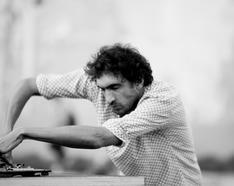 Tarek Atoui is an artist and composer who works within the medium of sound. 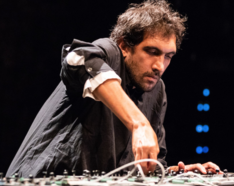 His works are informed by extensive research into music history and tradition, that come to life in performances that explore new methods of collaboration and production. 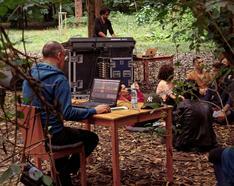 At the center of his work there is an ongoing reflection between the individual and the general and the open and dynamic nature of live performance. 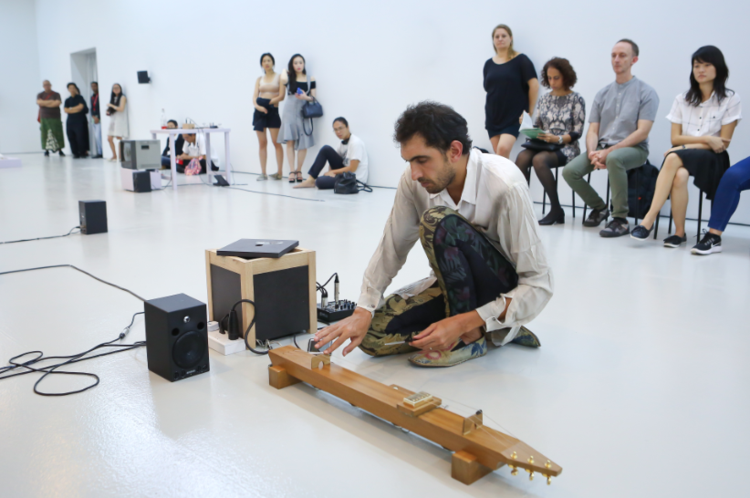 Atoui’s usage of sound challenges our established ways of understanding and expands our ways of experiencing this medium. 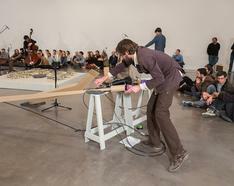 His project WITHIN, departs from Deaf Culture to find new ideas for building instruments, composing, and performing. 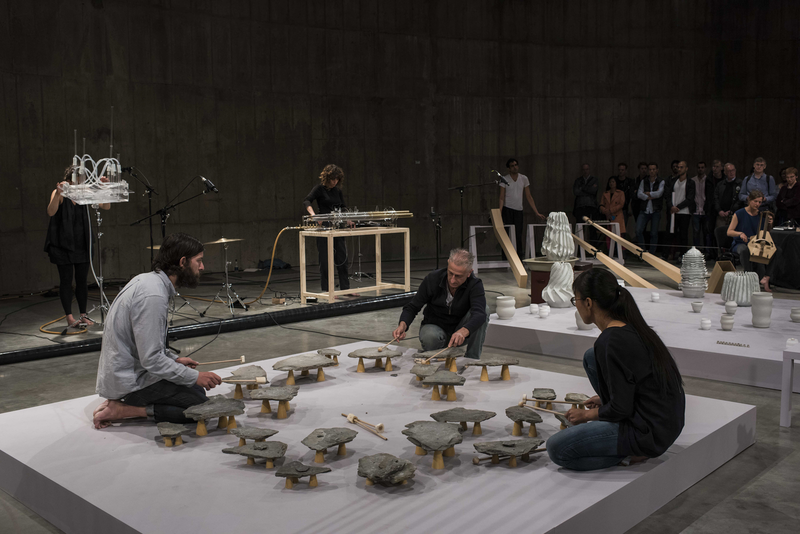 In The Reverse Collection, instruments of unknown age and origin in an anthropology museum are played and recorded than transformed into a new collection of instruments that are made from exclusively listening to these recordings. 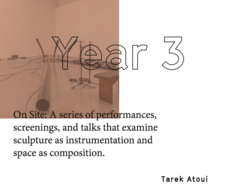 Atoui has presented his work internationally at Sharjah Biennial 9 and 11, United Arab Emirates (2009 and 2013, respectively); the New Museum of Contemporary Art, New York (2010); SeMA Biennale Mediacity Seoul, South Korea (2010); the Haus Der Kunst, Munich (2010); Performa 11, New York (2011); dOCUMENTA, Kassel, Germany (2012); Serpentine Gallery, London (2012); Berlin Biennale (2014); NTU Centre for Contemporary Art Singapore (2018) and Garage Museum of Contemporary Art, Moscow (2018). 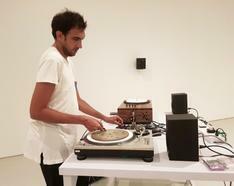 He presented The Reverse Collection one of his leading projects at Tate Modern in London and was appointed co-artistic directors of the 2016 Bergen Assembly, a triennial for contemporary art in Norway. 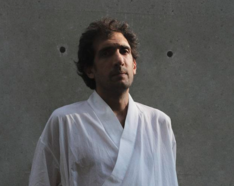 Tarek Atoui currently lives and works in Paris.